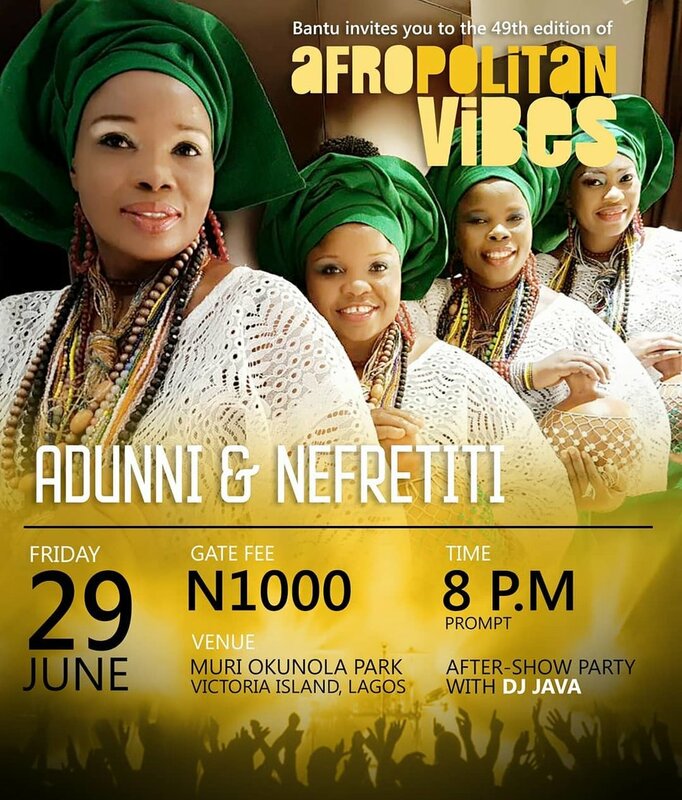 This edition of the live music concert series held every THIRD friday of each quarter of the month will see music sensations like afrobeat crooner Niniola, alternative pop singer Ric Hassani, Chocolate city signee Brymo, award winning all-female group Adunni Nefertiti and many more. After the show comes the after party with DJ Java. To get in, cop a ticket HERE or at the door, of course.